A lot of my afternoons are spent photographing high school sports action. 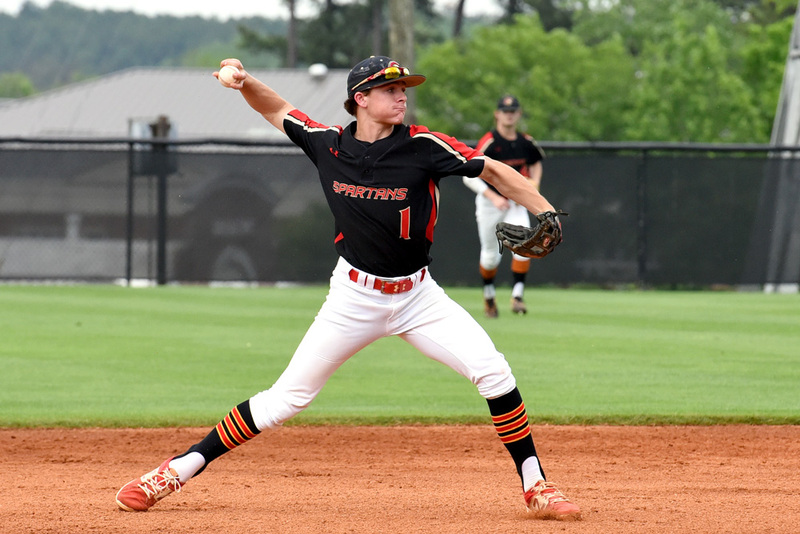 Here are a few pics from a recent baseball game at Greater Atlanta Christian School. It’s always fun to spend some time in the dugout with these guys and photograph some wonderful baseball action. Baseball is a challenge to photograph in that it’s really a pretty slow game with short bursts of activity that spreads across the entire diamond. There’s a lot of anticipating where the action is going to move to be able to capture a play as it happens. Obviously there’s always something going on at home plate as batters each take their turn. I’m constantly watching the pitcher to know exactly when the ball is going to make it to home plate – and I’m hoping the batter is going get a great hit. Here’s a series of pics as JP hits a homerun and makes his way around the bases to ultimately celebrate with his team-mates. Thanks guys for having me in the dug-out – it was fun!